There will be no school November 26-30th! Seniors at Chadron High School will take a critical step in the college preparation process when they participate in a College Application event Tuesday, November 18 at the school. The event is part of a pilot program of Nebraska’s College Application Week led by EducationQuest Foundation with help from college and high school representatives from across the state. Six Nebraska high schools were selected to participate in this first year of what will become an annual statewide effort to get all high school seniors to apply to at least one college. Representatives from Chadron High School, area colleges and EducationQuest will be on hand to help students through the application process. Nebraska’s College Application Week is part of the American College Application Week initiative sponsored by the American Council on Education. All states are now participating in the annual program. States that have participated in previous years are finding that as many as many as 79 percent who students who submit a college application go on to attend college. 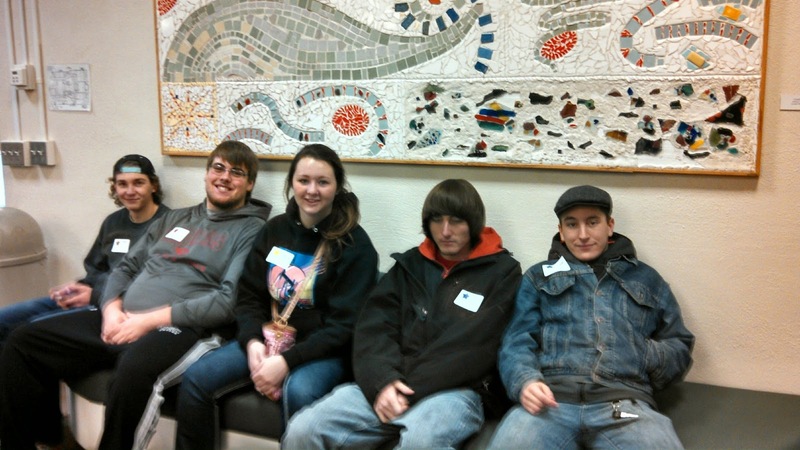 Five CHS students attended the annual CSC Art Day on November 10th. 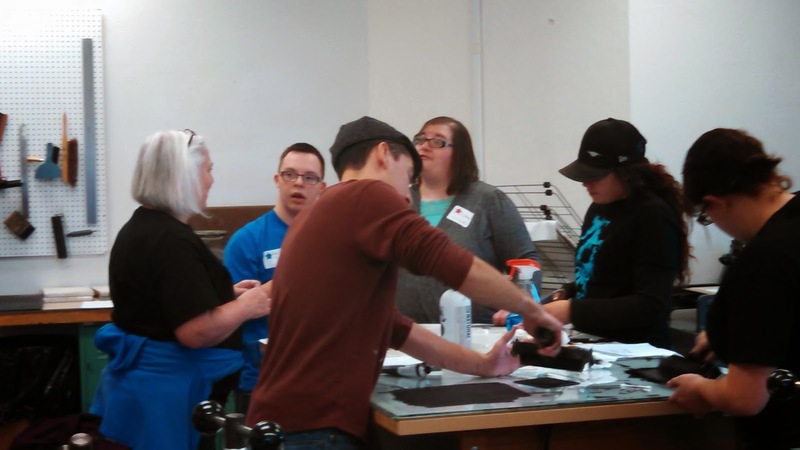 They participated in demonstrations and classes on printmaking, glass, ceramics, mixed media, graphic arts and photography. Mrs. Bird accompanied them for the day. It was exciting for them to also view the art shows in both galleries of Memorial Hall. 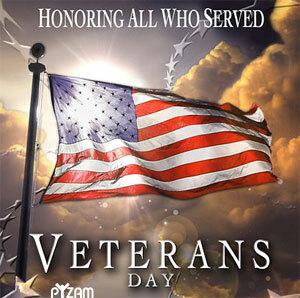 Thank you to all of the Veterans and their families for the many freedoms we have due to your service! Today we give thanks, thoughts, and prayers for all of those who have served us! Thank you to the Chadron Middle School for hosting our annual Veteran's Day Program! Excellent job today!!! For the past two weeks, Room 106 has been filled with color. 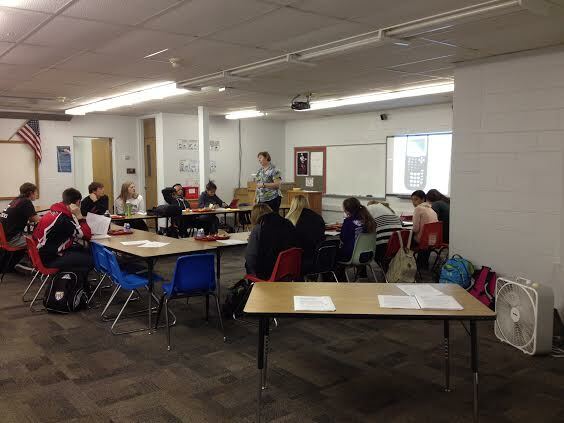 Students have critically explored and contemplated the novel, Lord of the Flies by William Golding. We used the “Note & Notice” signposts for close reading created by literacy expert Kylene Beers to create Mind Maps. Some of the signposts include: Contrasts & Contradictions, Aha Moments, Again & Again, and Tough Questions. These elements helped us analyze the novel more efficiently and allowed us to investigate the story in an exciting and creative way. We are proud of our diligent work over the past few weeks! Costume Contest During Halloween Halftime! What do you do when you have a playoff football game on Halloween? Have a costume contest at halftime! The Chadron Booster Club is sponsoring a costume contest during halftime of our Halloween football game for all K-12 students. Prizes will be provided in four categories. 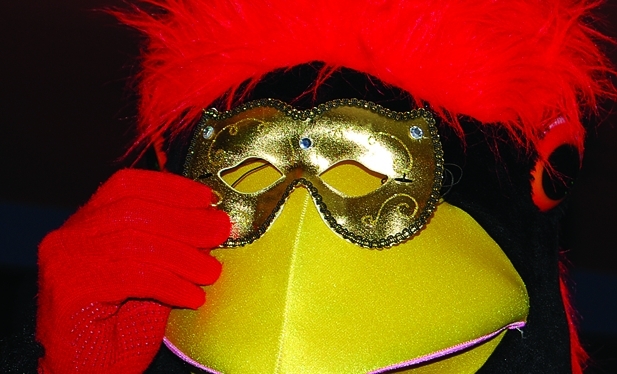 Come support the Cardinals as they play Ogallala in the first round of the Nebraska State Football Championships ....in your Halloween costume! Chadron Will Host 1st Round Football Playoffs! Chadron beat Ogallala 26-6 earlier this season. 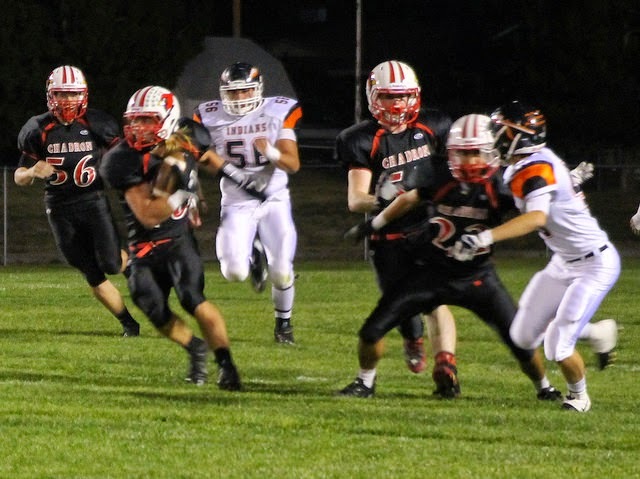 Chadron (7-1) will host a first-round football playoff game against Ogallala (5-3) on Oct. 31st at 6:00pm. This will be a re-match from the regular season when Chadron beat Ogallala 26-6 on October 10th. This is the first year of the State's 16-team playoff bracket. Chadron ended the regular season ranked #5. State bronze medalist, Kiya Passero leads the Lady Cardinal Cross-Country to a 5th place team finish. Chadron Schools Compete in Recycle Bowl! October 20th to November 15th Chadron Public Schools will participate in the Recycle Bowl!! Please send your recyclables to school!!! Keep Chadron Beautiful is pleased to announce that beginning this fall, schools within Chadron will compete in the Recycle-Bowl, a nationwide recycling competition for elementary, middle and high school students. Let’s rally our schools to win. Last year more than 1,500 elementary, middle- and high-schools around the country, representing more than 900,000 students, participated in this fun and exciting race to collect the most recyclable material, and learn about waste reduction and environmental responsibility through in-school recycling. Open to all public and private schools the incentive-based recycling competition runs from October 20 through November 15. Keep Chadron Beautiful, with help from students, will track and report how much material they collect for a chance to win prizes. The schools will also compete with each other locally for a chance to win the aluminum can money, as well as bragging rights. Recycling bins will be placed both inside and outside of the schools. Students will collect Plastic #1 &#2, Cans, Corrugated Cardboard, Paper, Newspaper, Phonebooks, Printer Cartidges, Cell Phones, and Plastic shopping bags. Keep America Beautiful is the nation’s leading nonprofit that brings people together to build and sustain vibrant communities. With a network of more than 1,200 affiliate and participating organizations including state recycling organizations, Keep America Beautiful works with millions of volunteers to take action in their communities through programs that deliver sustainable impact. Keep America Beautiful offers solutions that create clean, beautiful public places, reduce waste and increase recycling, generate positive impact on local economies and inspire generations of environmental stewards. Through its programs and public-private partnerships, Keep America Beautiful engages individuals to take greater responsibility for improving their community’s environment. Its intent is to build and sustain vibrant communities that are socially connected, environmentally healthy and economically sound. For more information, visit kab.org and follow @kabtweet on Twitter. Keep Chadron Beautiful is your local affiliate of Keep American Beautiful. For more information contact our office at 308-432-3805 visit our Facebook page or follow @KeepChadBeaut on Twitter. Wow! What an exciting year for Companion Animals. We have had the opportunity for students to get hands-on learning with community members. Our first guest speaker was Jeanie Lambert of K9 Designs in Crawford. Mrs. Lambert runs a grooming business. We were able to see her equipment, talk about the changing expectations as a groomer, as well as, what it takes to run a small business. We learned about nail painting, coat dying, shampooing, and trimming. Our second speaker was Roger Eaton. He provides community dog training. He demonstrated techniques with his dog "Freddy" and why it is important to have a properly trained animal. 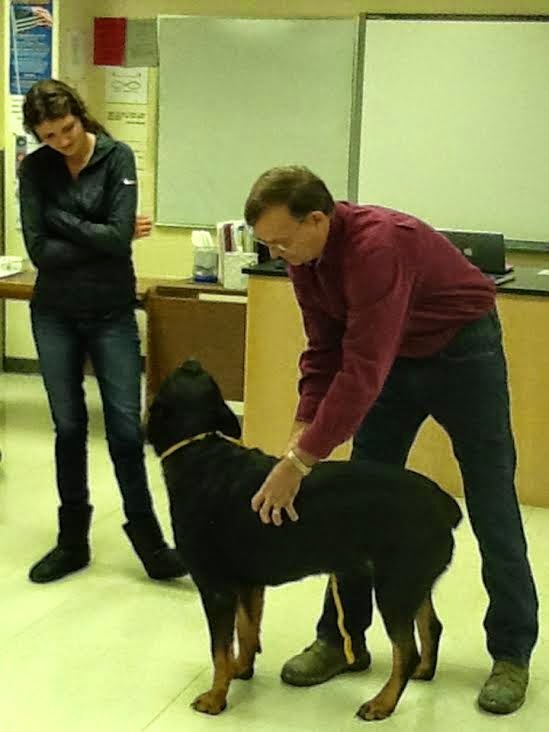 Students asked a lot a great questions and were able to practice obedience skills using Freddy. 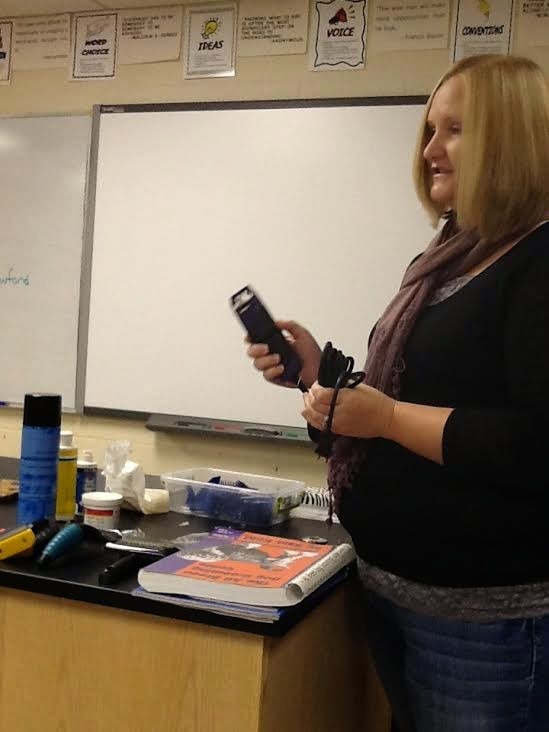 Our third speaker was in conjunction with Mr. Cogdill's Introduction to Agriculture class. 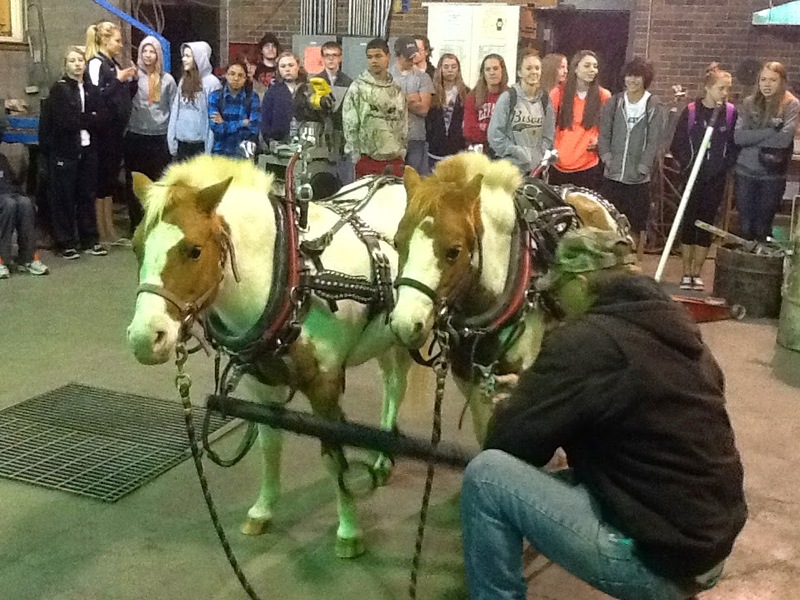 Mr. Will White brought in his pair of (sister) ponies that he uses in parades. 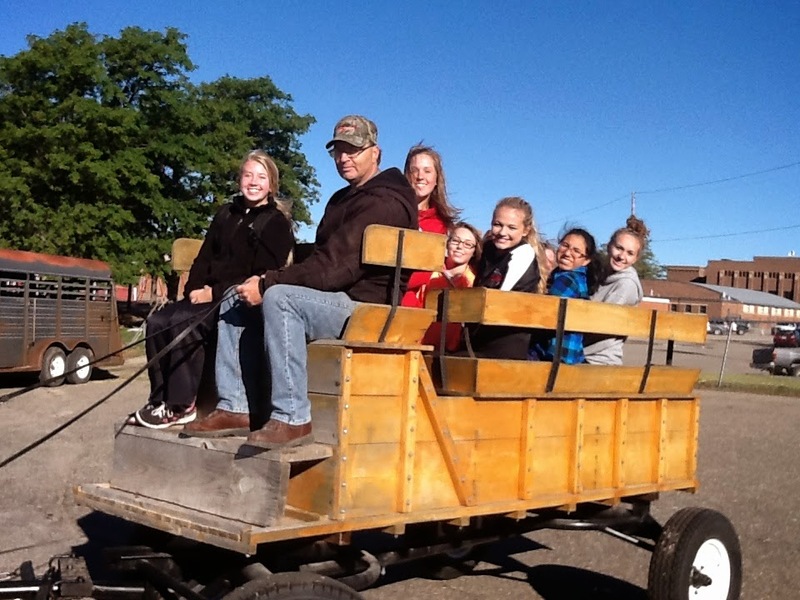 We were able to see his equipment, learn how he trained them, how to hitch up the wagon and were able to even take a ride! We really appreciate community members taking time to help our students learn more about companion animals. High School picture retakes are scheduled for next week Wednesday, October 15. They will be set up and ready to go by 7:30am in the Auditorium. New picture packets are available in the office. In my current role as a counselor and previous role as a core-area teacher, I am often amazed how many students tell me they wish they had given better effort in their first few years of high school. These students come to a realization (usually their senior year) of how important their grades are in future plans. Data in the 11th annual edition of NACAC's "State of College Admission" report (2014) shows that students' grades and the academic rigor of their course loads are the single most important factor in college admissions. College is not the only reason to work hard academically, employers are looking for workers who are dedicated, competent, reliable, and that take initiative, all of which can be earned during the course of high school. 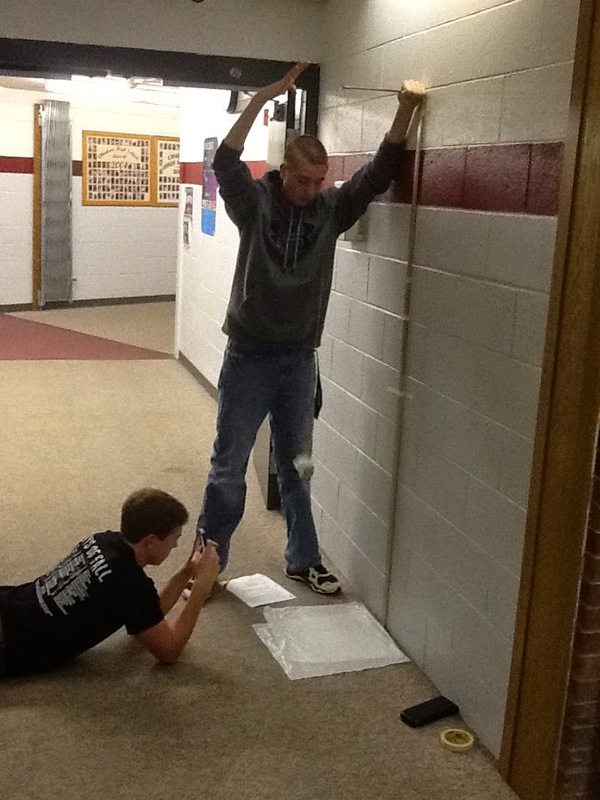 The habits you develop during your time at Chadron High School will help in discovering that working hard and pushing yourself in high school sets students up for success later in life. If students are slipping in class or missing assignments they have likely spoken with us in the guidance office. If they continue to slip you can expect a phone call home and an action plan in place to get back on track. This time is in place for students to get help and/or to make up any missing work. If students are failing a class this is a mandatory study hall period. The guidance office at CHS is available to help with any academic or social concerns you may have. It's always best to first talk to your teacher with issues but remember you can call us at any point to discuss what we can do to help. We want to see you succeed and would love to be of assistance! Mr. Cogdill and Ms. Moore Win Conservation Award! 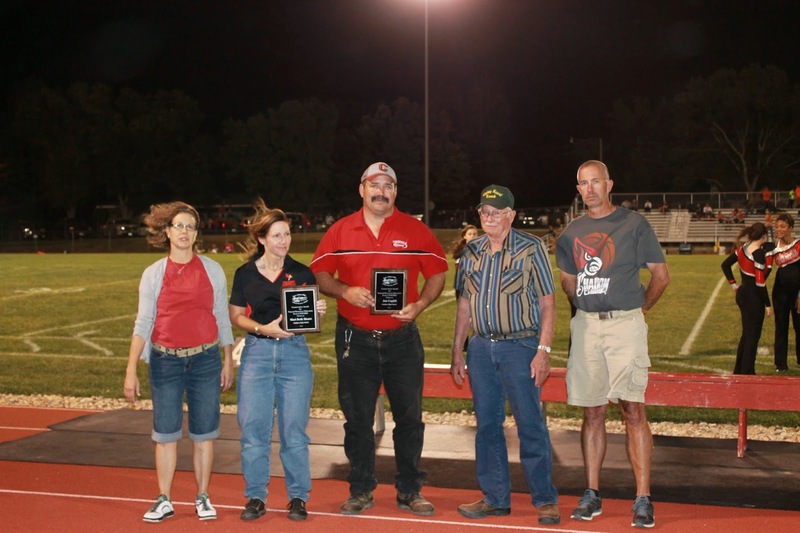 The Upper Niobrara White NRD board & staff along with Robin Foulk of NRCS is pleased to recognize Jon Cogdill and Mari Beth Moore for their role in reviving CHS Future Farmer’s of America Chapter. In collaboration with Chadron High School Principal, Jerry Mack and Superintendent, Dr. Caroline Winchester, Cogdill and Moore have risen to the challenge to bring back the FFA chapter which has been idle for more than 50 years. All involved deserve to be commended for the time commitment and effort necessary to offer additional classes in agriculture and natural resources as well as allowing students the opportunity to compete in Range Judging, Land Judging, Envirothon and many other events including the Nebraska State FFA Convention. 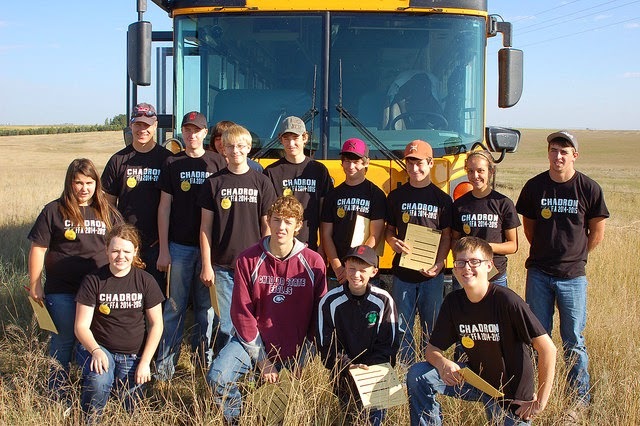 Chadron High is setting the bar high and helping grow the next generation of leaders in Ag for Northwest Nebraska, congratulations to Jon, Mari Beth & CHS for receiving the NRD’s 2014 Conservation Award in Natural Resources Education! 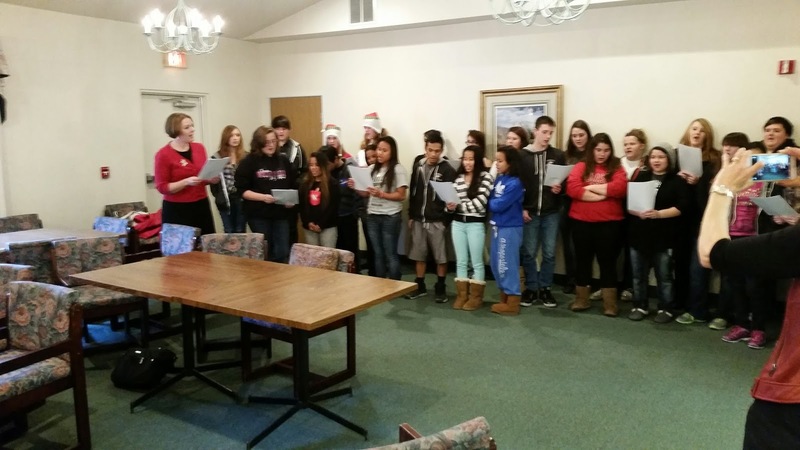 Congratulations to Chadron Senior High School! 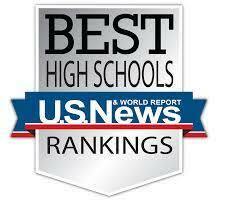 Named by Newsweek as one of America’s Top High Schools for 2014! "The well-deserved inclusion of Chadron Senior High School in Newsweek's coveted list of America’s Top High Schools is not only a great honor; it’s also a significant advantage for everything from staff morale boosting and student recruitment to parent and alumni fundraising. The list was published online recently. Chadron High School was one of only three Nebraska schools making the National list. Last April, Chadron High School was ranked the #2 Best High School in Nebraska by US News & World Report. Chadron High School is the only Nebraska school to be named to both lists for 2014! 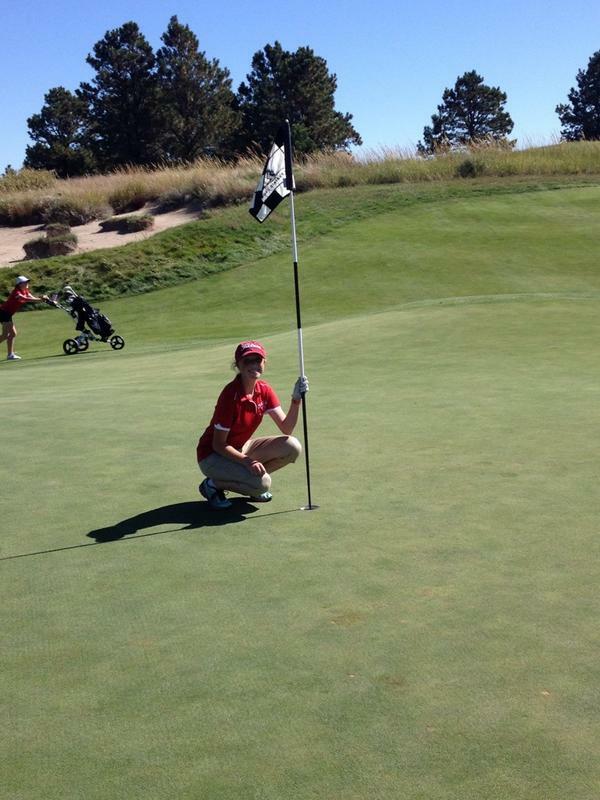 CHS Freshman, Aubree Noble Gets a Hole-In-One Today! Today at the Valentine Girl's Golf Invite!!! 11:00-11:40a Chadron High School will host a school pep rally on Friday morning. 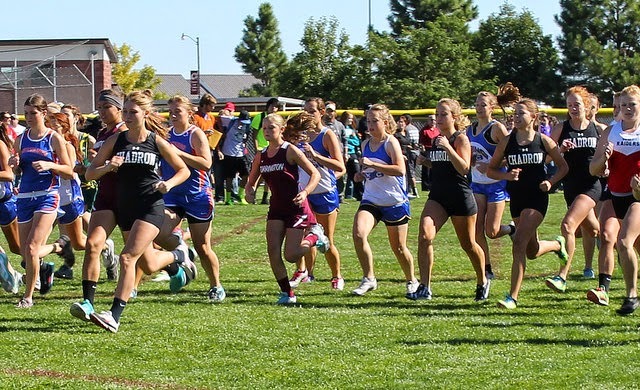 This will allow all cross country runners and coaches the chance to participate before leaving for the Rapid City Invite (leave at 11:45). 1:30p Access time for students to work with teachers will start immediately following the 1:30 dismissal. Students who are missing work due to activities, illness, etc. are asked to work with their respective teachers. 6:45p Parent's Night for the Girl's Golf Team will take place before the football game. 7:00p The Chadron versus Ogallala football game will kick-off. Juniors Attendants: Allie Johnson, Brooke Roes, Kiya, Passero, Jayden Stack, Harlie Kennell, and Simon Rischiling. Coronation will take place during halftime of Friday night's football game! 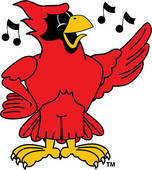 CHS will host a pep rally for all high school students at 11:00am on Friday, Sept. 26. Chadron FFA - Two teams qualify for State Range Judging Meet. all followed by a written test. The contest is broken into three different divisions: junior, senior and adult. Each division is rewarded on their placing as an individual and as a team of four. Chadron members placing in the top 25% in the junior division and earning a green ribbon were: Reed Harkin, Makayla Koerber, Hunter Hawk and Sean O’Brien. Placing in the top eight and earning white ribbons were Drew Jersild and Cody Madsen. Earning a red ribbon for fifth and sixth were Kylee Garrett and Beau Jersild. Finishing second as a team and earning a blue ribbon was the team of Hunter Hawk, Beau Jersild, Drew Jersild, and Sean O’Brien. Koerber, Cody Madsen and Clay Varenkamp. Others that competed for Chadron in the event were Renee Redfern, Tyler Reitz, Joe Cattin, Dillion McGannon and Clay Madsen. 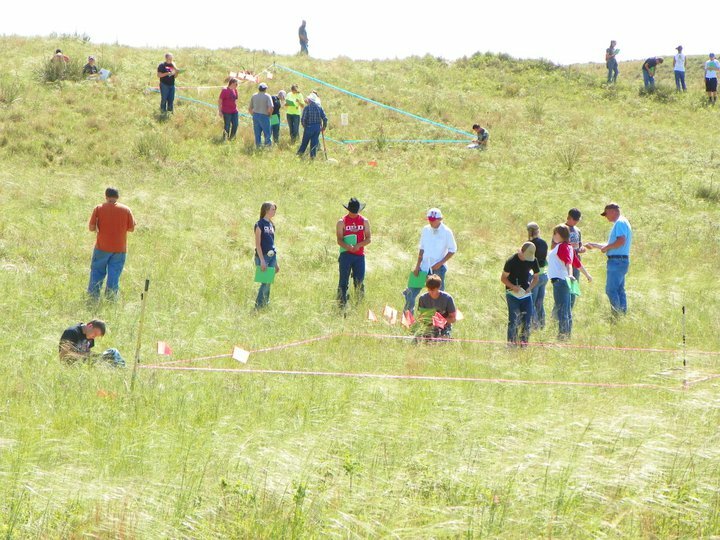 The two Chadron teams which placed at the district contest earned the right to a compete at the Nebraska State Range Judging competition held near Curtis Nebraska on September 25. Students in Mrs. Bird's Ceramics Class are working on hand built and wheel thrown clay objects. This semester class covers different clay bodies, glazes, throwing techniques and hand building methods. Alternatives to glaze are also explored as students complete 18 projects during the semester. 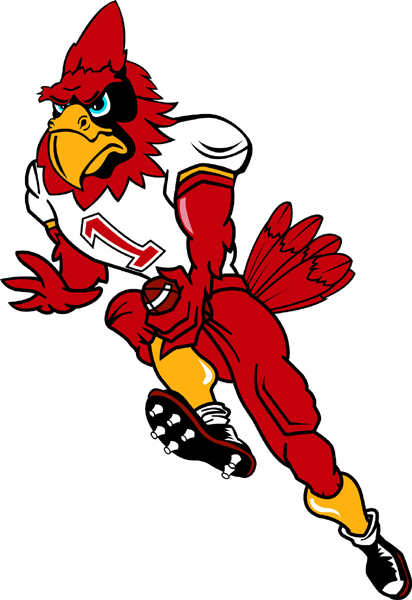 This Friday's varsity football game in Broken Bow is scheduled for kickoff at 5:00pm Mountain Time (6p Central). This will be an exciting matchup between two established programs. Chadron (2-1) and Broken Bow (3-0) both currently lead their respective districts. Students: Just a reminder that if you have not yet taken the ACT or you wish to take it again. Upcoming dates are approaching FAST. The next testing date is on October 25th, 2014. The October test sites are both at CSC and the high school. If you wish to register, please go to www.actstudent.org and create a profile. Once you have created the profile, you may register for a test date. Please don't hesitate to call the CHS Guidance Office if you need help!